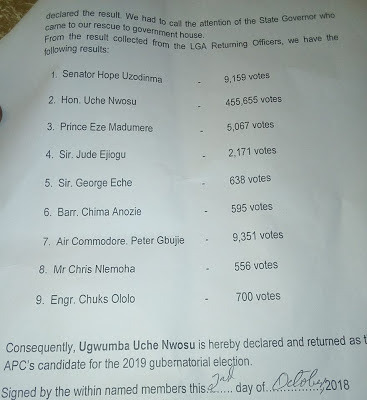 Senator Hope Uzodinma has defeated Governor Rochas Okorocha’s son-in-law, Uche Nwosu to win the All Progressives Congress 2019 gubernatorial ticket. 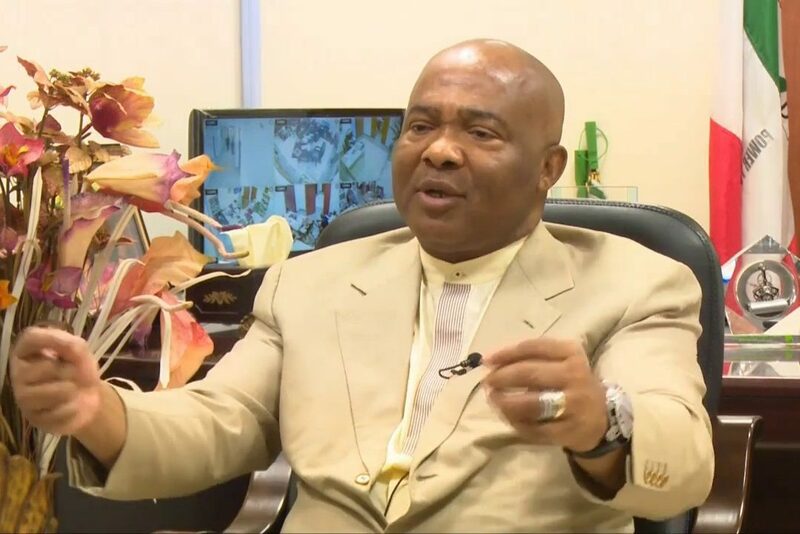 Uzodinma recoreded 423,895 votes to pick the party’s ticket in the election conducted on Tuesday. Surprisingly, Nwosu came seventh with just 10,329 votes. 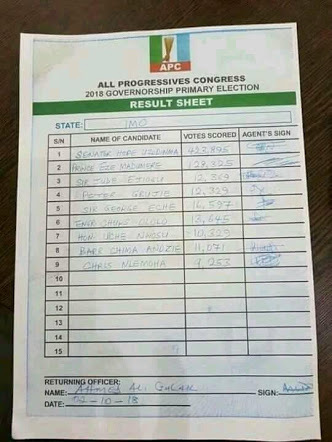 It was earlier reported that Gulak disappeared from his hotel room and his whereabouts unknown. Sources say he did that to avoid any government influence(s).